Quarterback Bart Houston’s long wait is over. Houston will start his first game at quarterback for the Wisconsin Badgers today, when they square off against the LSU Tigers in their season opener at Lambeau Field (2:30 p.m.). Houston, who was named after former Green Bay Packers quarterback Bart Starr, will take to the field where Starr became famous. Houston beat out red shirt freshman Alex Hornibrook in a close battle for the job. Now he begins his quest to see if he can lead Badgers to an upset in today’s opener. 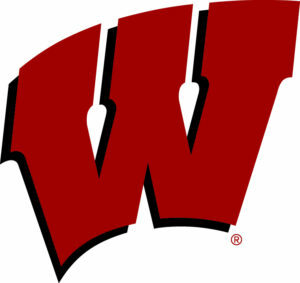 Wisconsin enters the game double digit underdogs (10 1/2 pts.). 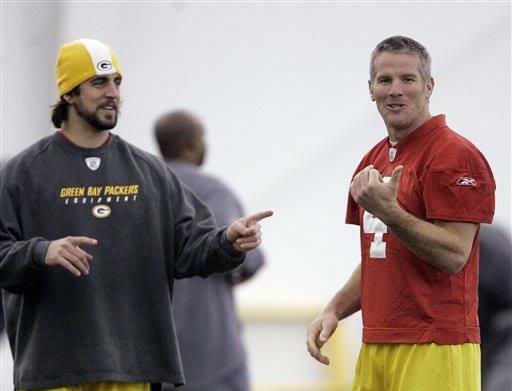 Green Bay Packers quarterback Aaron Rodgers is looking forward to seeing Brett Favre and Bart Starr return to Lambeau Field on Thursday night as Favre’s retired number-four will be unveiled along with his name on the Lambeau Field façade. Rodgers recalled on Tuesday just how big of a prankster Favre was when the two were together from 2005 through 2007. Green Bay Packers quarterback Aaron Rodgers won’t win a second Super Bowl this season, but he did win his second NFL MVP award. 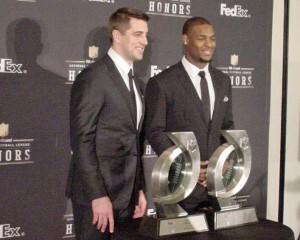 Rodgers was presented the award by Denver Broncos quarterback Peyton Manning. “It’s an honor to share this award with a man who has won this award more than anybody in history,” Rodgers said of Manning, who has been named NFL MVP five times. 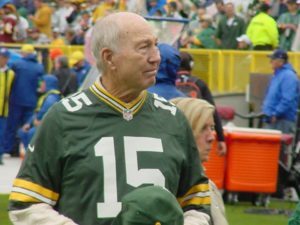 La Crosse television station WKBT-TV is reporting that Green Bay Packers legendary quarterback Bart Starr, who suffered two strokes and a heart attack earlier this year, is out of the hospital. Starr suffered a mild stroke on Sept. 2, then another stroke and heart attack on Sept. 7. 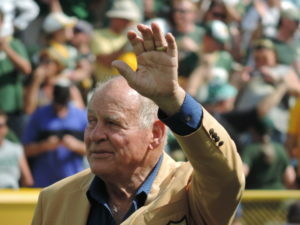 Starr helped lead the Packers to five NFL Championships and won the first two Super Bowls. He led the NFL in passing three times and was named the NFL’s most valuable player in 1966. Green Bay Packers Hall of Famer Bart Starr is in a Birmingham, Alabama, hospital recovering from a mild stroke. The family described Starr as “very functional” and “making progress every day.” They believe he’ll make a full recovery. Starr turned 80 years old in January but has maintained an active lifestyle. Starr won five NFL championships and the first two Super Bowls. 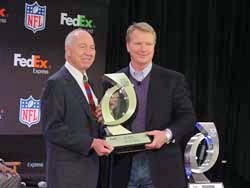 He won the NFL MVP award in 1966, he led the league in passing three times. 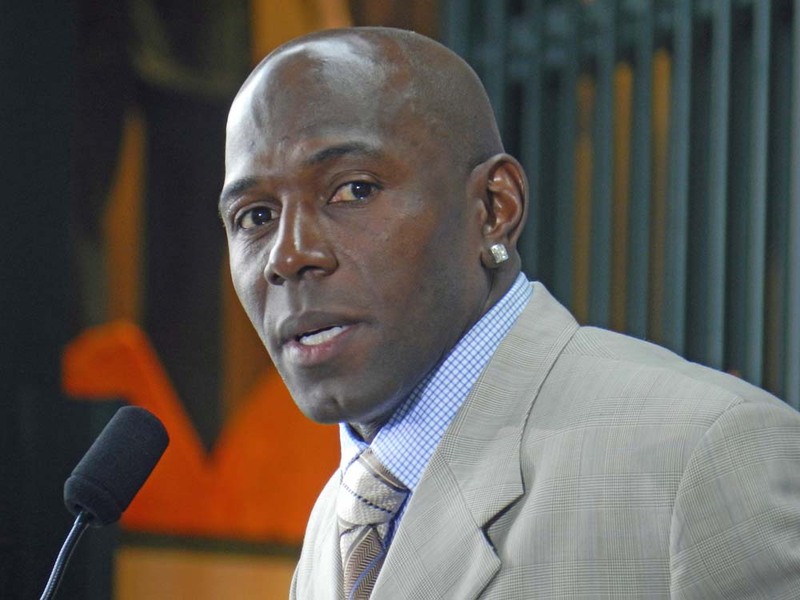 Donald Driver entered the NFL as a 7th round draft pick of the Green Bay Packers in 1999. Fourteen years later and Driver has officially retired, also as a member of the only team he’s known his entire career. The retirement news came out at the Super Bowl in New Orleans last week, and Driver made it official during a one-hour ceremony at Lambeau Field’s Atrium today. Driver thanked all of those responsible for allowing him to get where he is today, starting with former GM Ron Wolf, who drafted him out of Alcorn State. It ended with a thank you to the fans. Wisconsin Housing and Economic Development Authority conference at Monona Terrace in Madison. Conference organizers say Starr appears to be OK. According to the Wisconsin State Journal, the 78-year-old Starr was reportedly speaking coherently after the incident and left the convention center with his wife, Cherry. Starr led the Green Bay Packers to five NFL Titles and two Super Bowl Championships. He later coached the team from 1975 to 1983.